CLEAN OUT YOUR LIFE CLOSET is my first book in the “Self help books” genre. 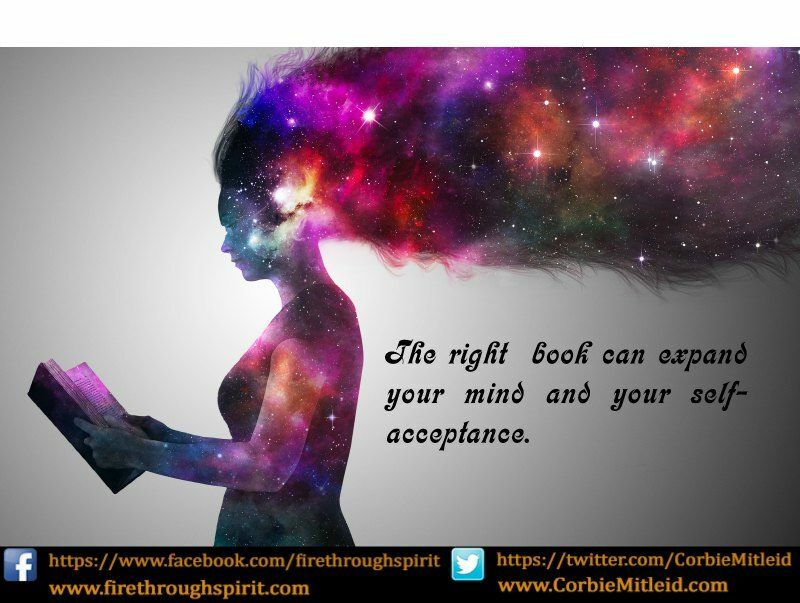 We’ve chosen some of the most important self-help quotes and ideas for you, with short essays written to illustrate the concepts. 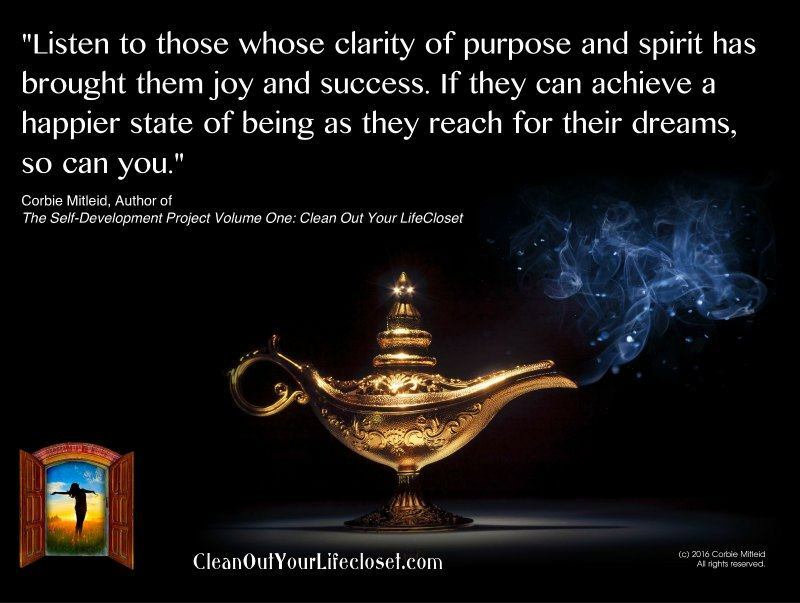 We hope they will encourage you to start cleaning our YOUR LifeCloset this year to make room for all the good things the Universe has to offer. When we are surrounded by people and teachers who are happy and successful, we are encouraged to find our happier state of being. Here's what to look for. Clarity is important. 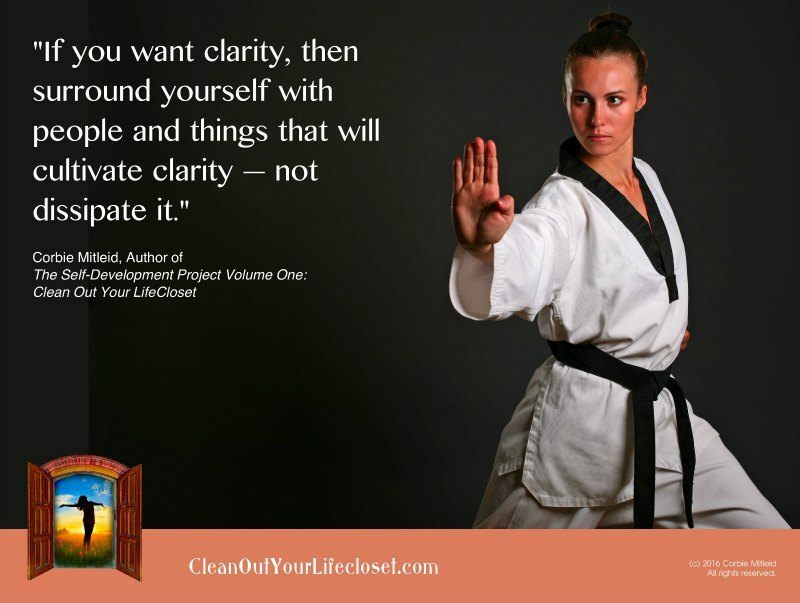 One way to cultivate it is to surround yourself with people and things that will contribute to the clarity in your life. 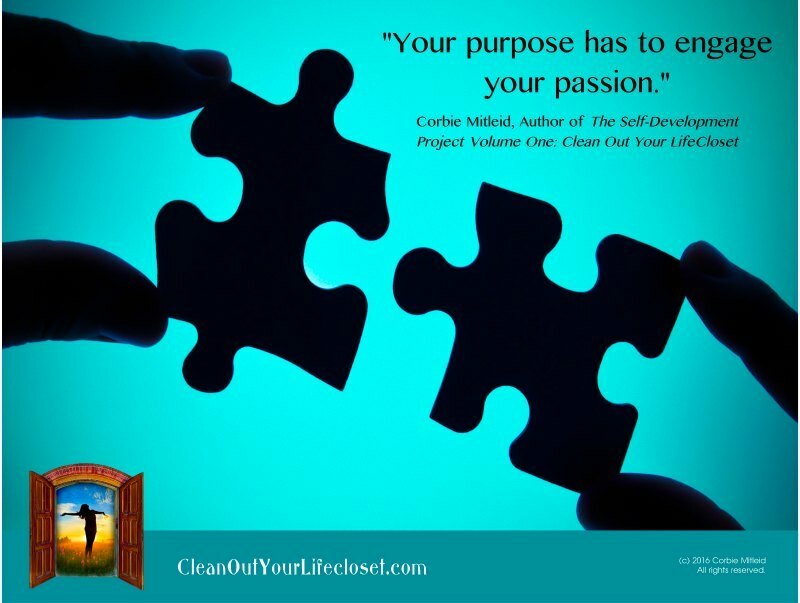 The way to make sure your life's work is fulfilling is to make sure your purpose engages your passion. And the only person who knows how to do that is you! 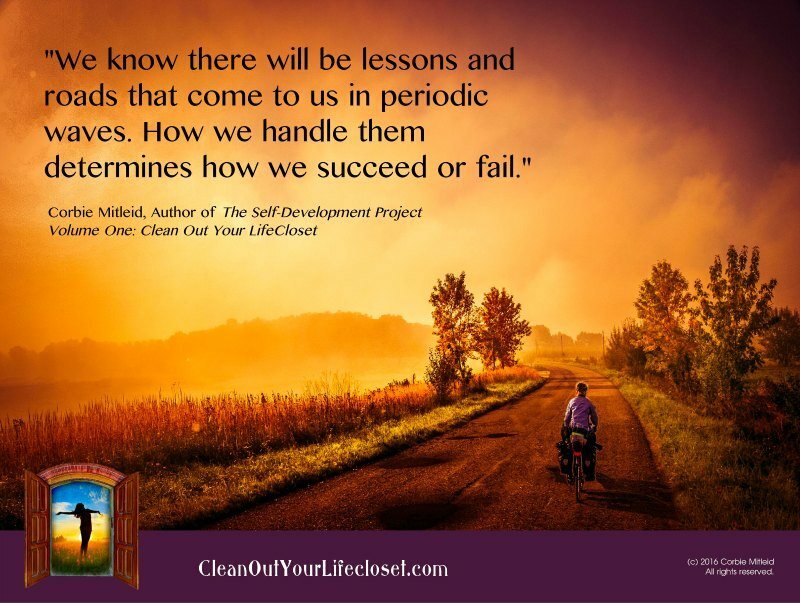 How you handle Life's lessons will determine whether you succeed or fail. Corbie shares ideas on how to take a challenge and make it a rerouted opportunity. People can be divided on so many levels! 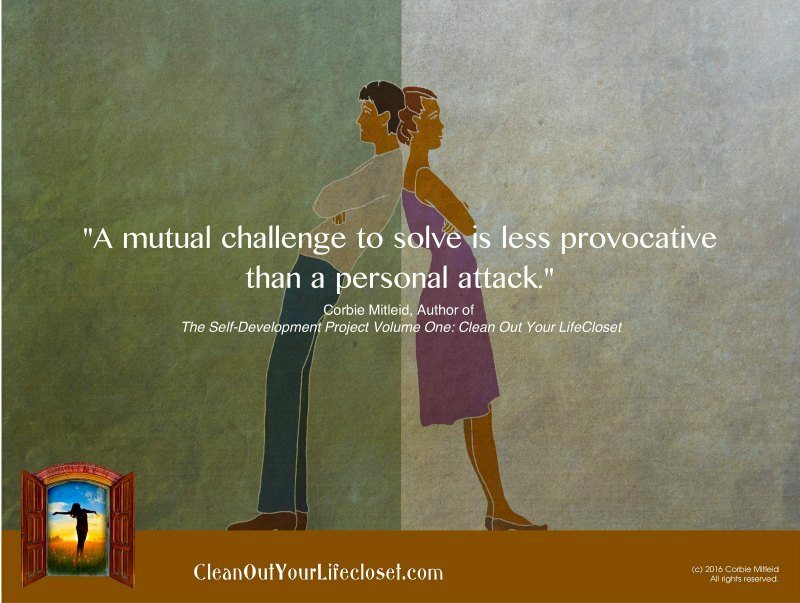 But a mutual challenge to solve is less provocative than a personal attack. 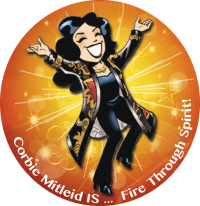 Corbie explains how to make that work.